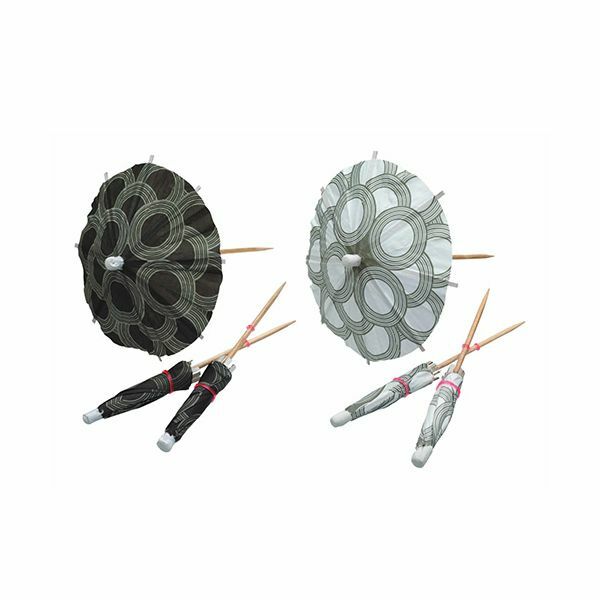 If you are serving cocktails at home you will want to finish them off nicely with these decorative umbrellas. 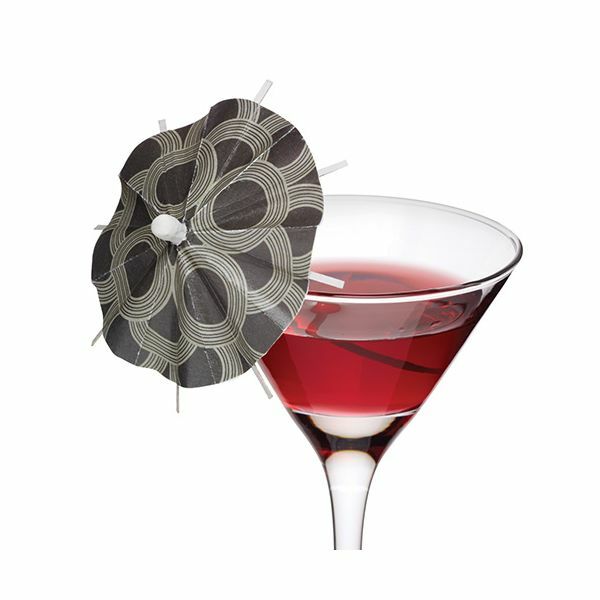 A stylish way of serving your cocktails for guests at home. 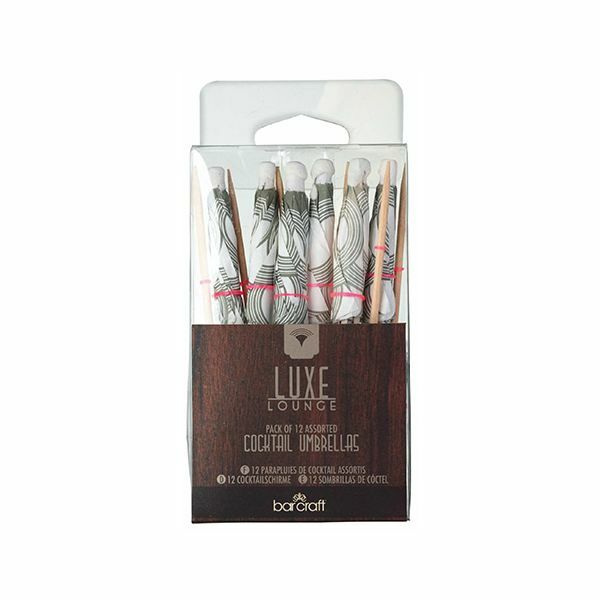 Disposable for single use and easy to use.